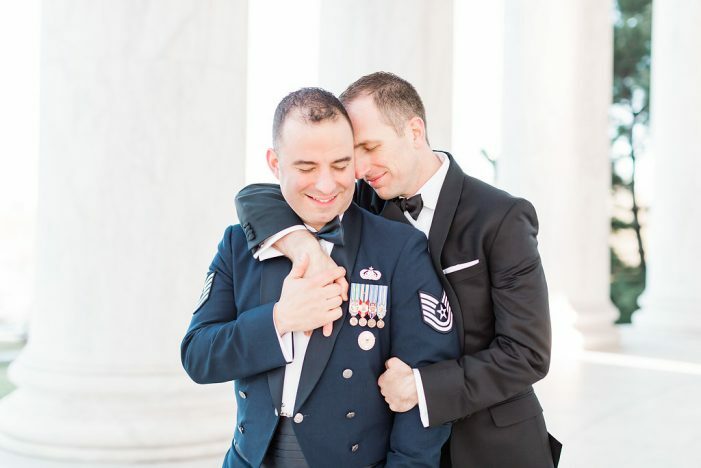 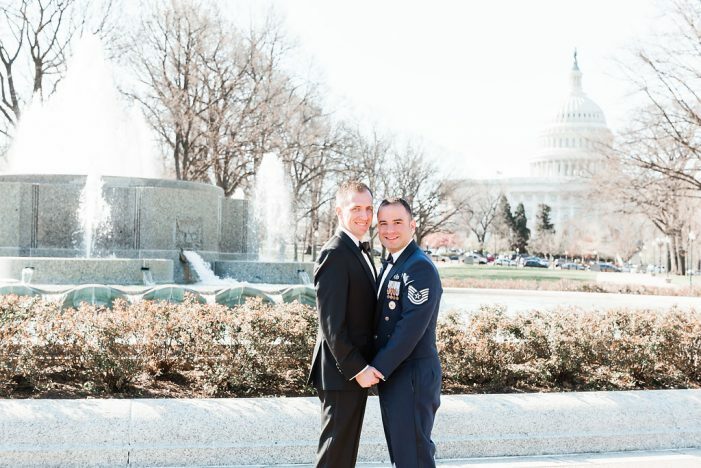 Dan & Eric’s intimate DC War Memorial wedding was held on a rainy day in April. 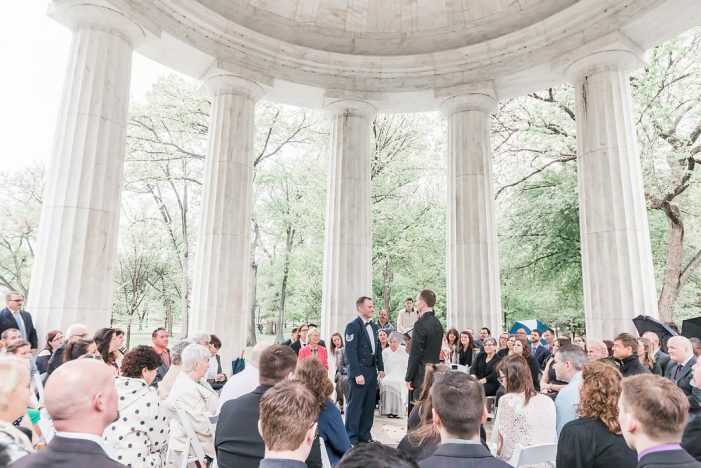 Despite this, the couple didn’t let the weather get the best of their joyous occasion! 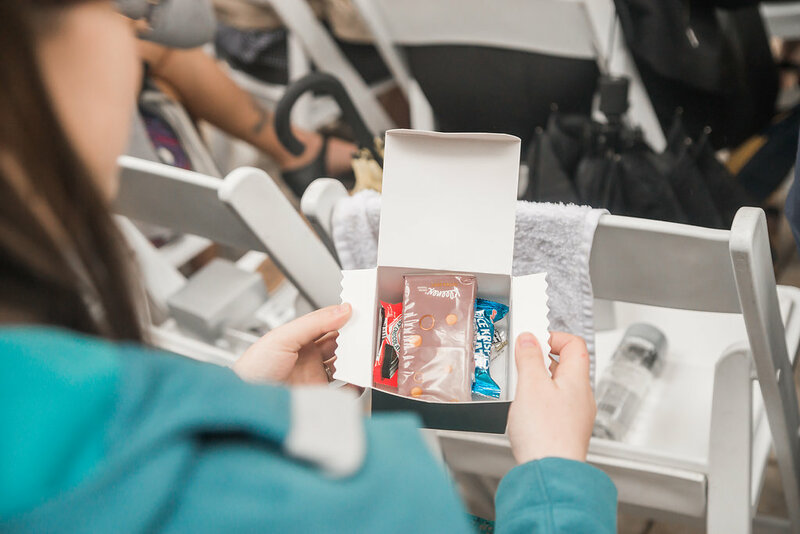 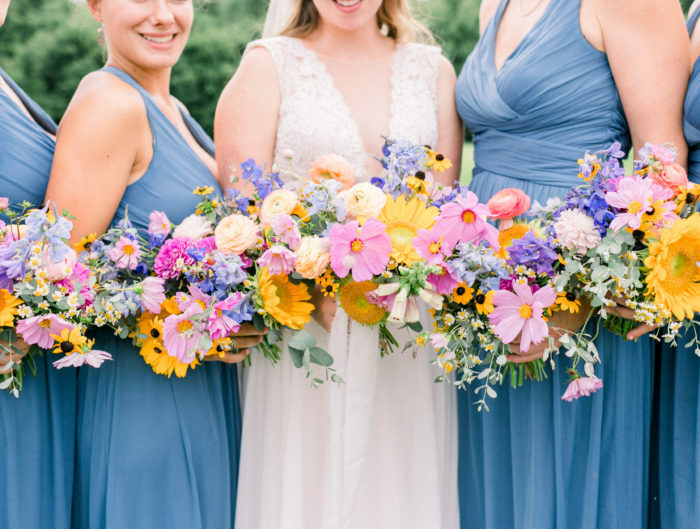 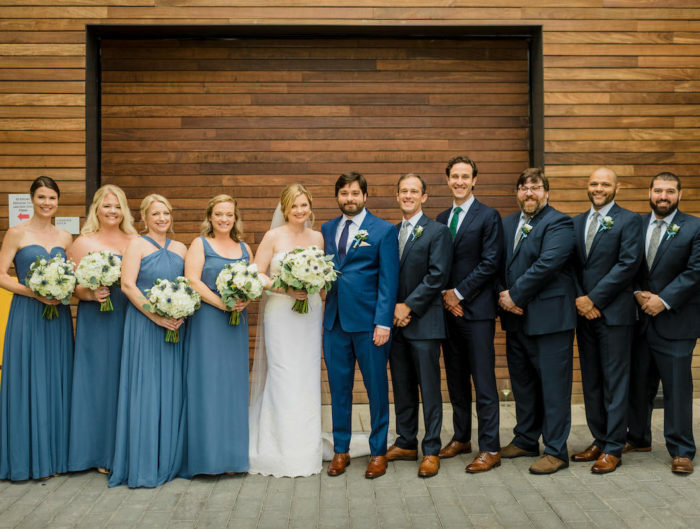 Given the smaller nature of the wedding, they ensured that every last detail of their day was customized to include their friends and family. 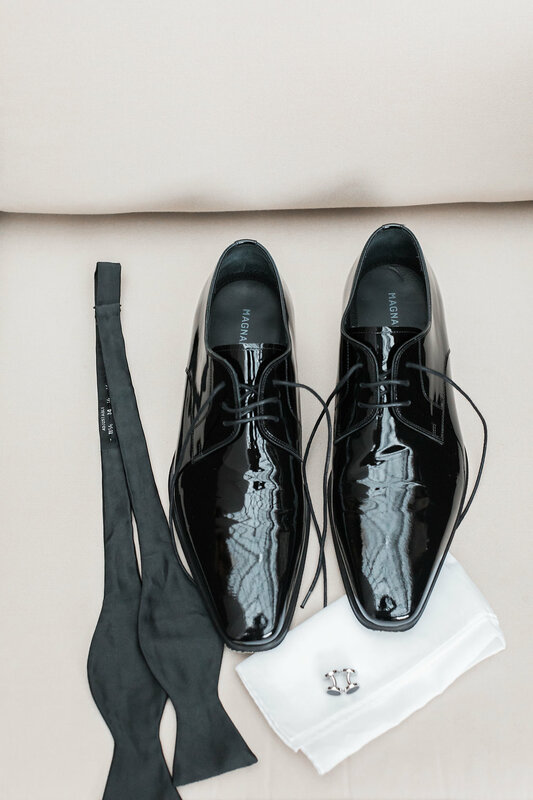 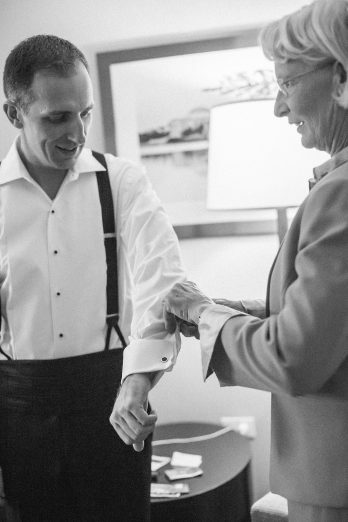 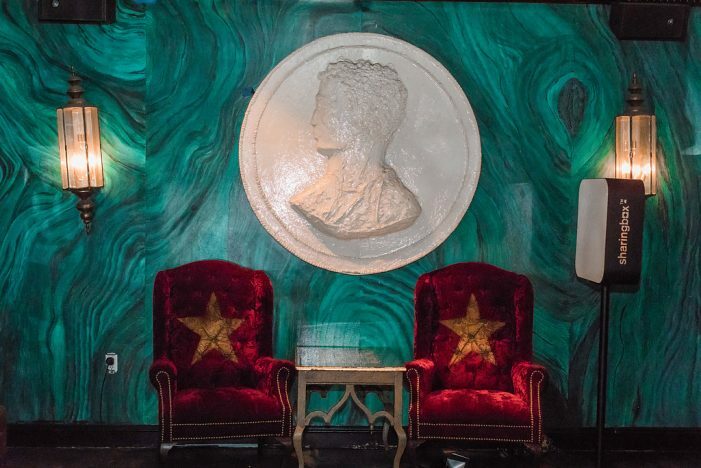 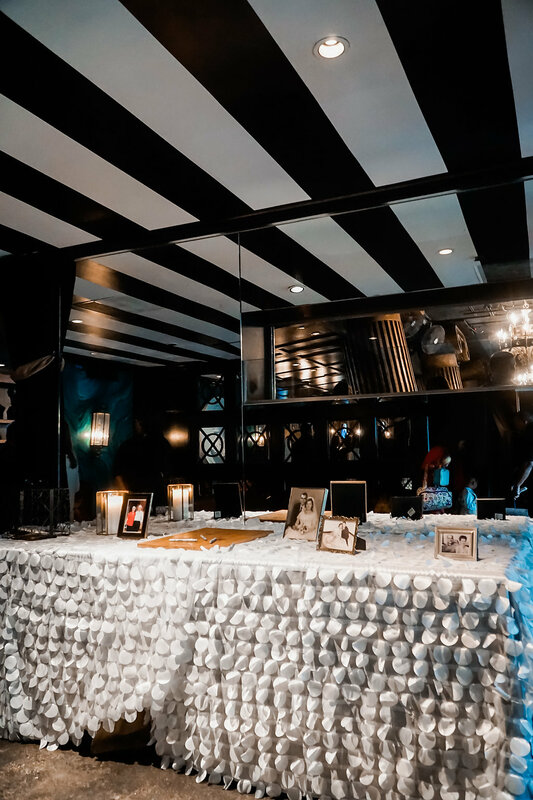 From having their children assist them in getting ready to their momentous yet intimate ceremony site, and private reception at Capitale DC, this wedding was designed with beautiful detail and love. 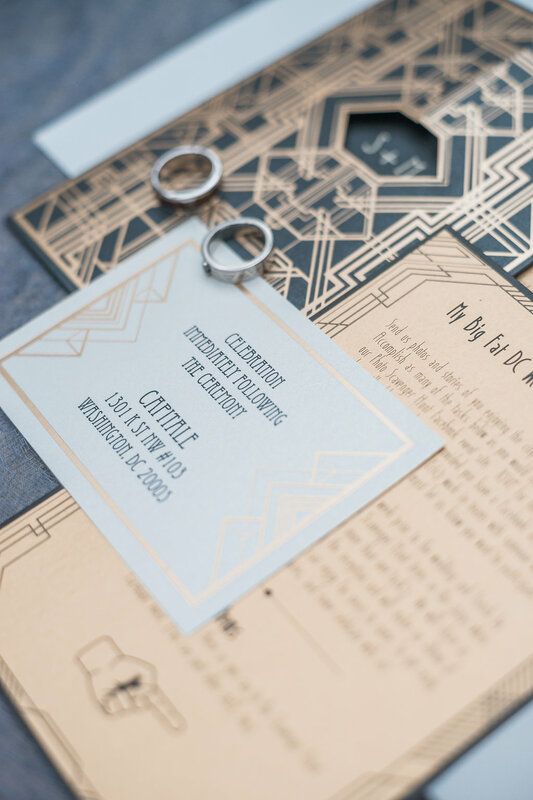 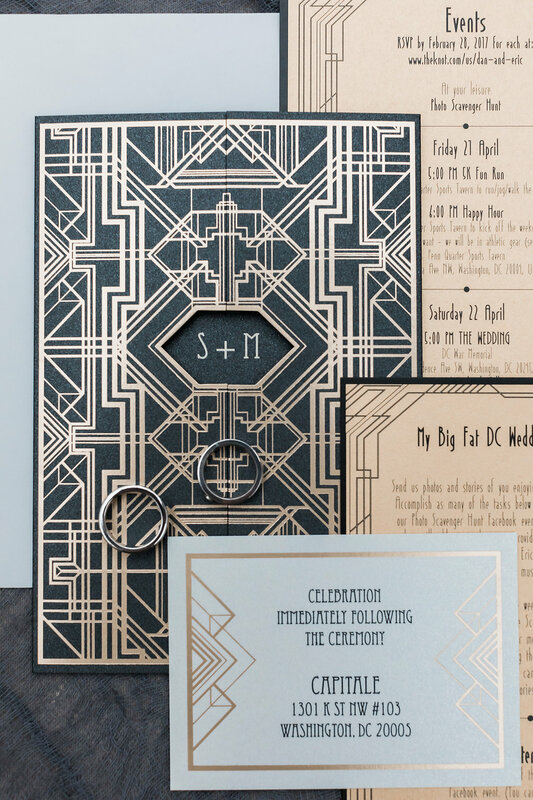 We love the flashes of gold in their art deco wedding invitations and the towering teal deco inspired wedding cake by Dog Tag Bakery! 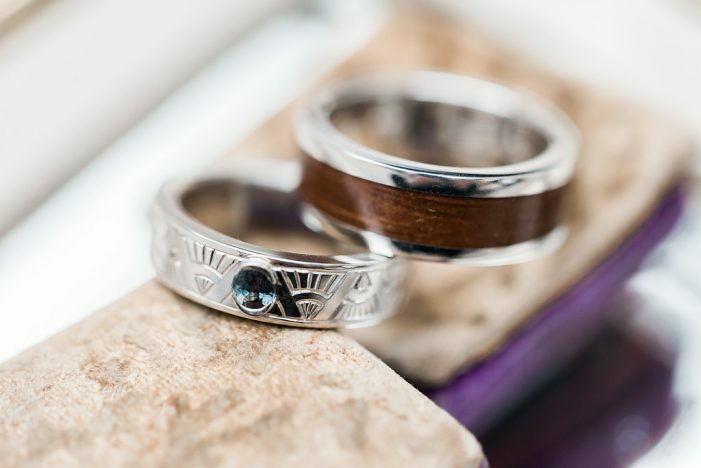 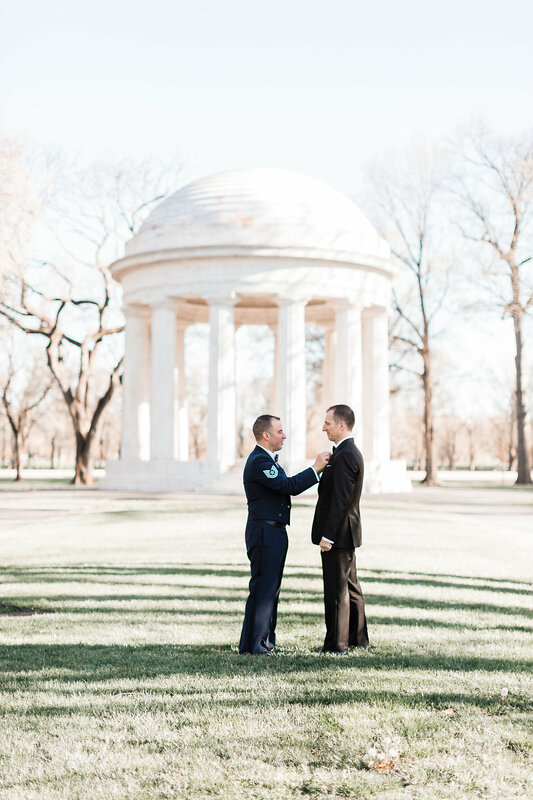 A big thank you to Andrea Rodway Photography for sharing their wedding with us via Matchology! 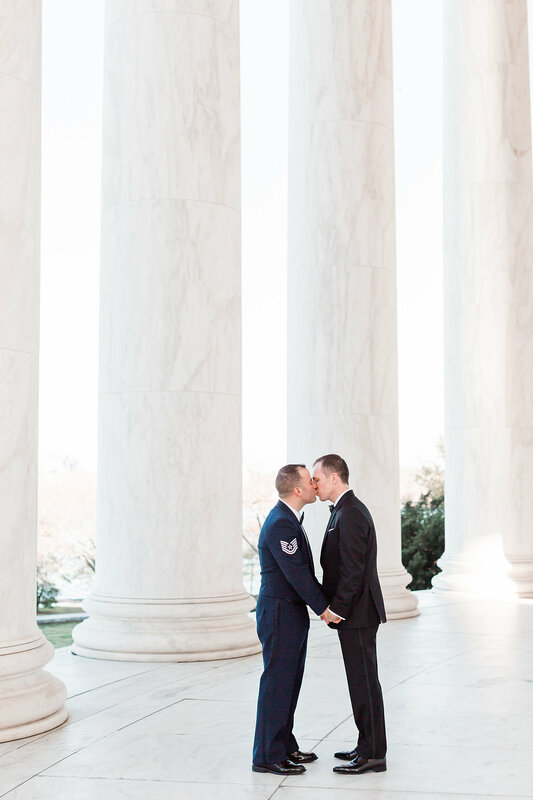 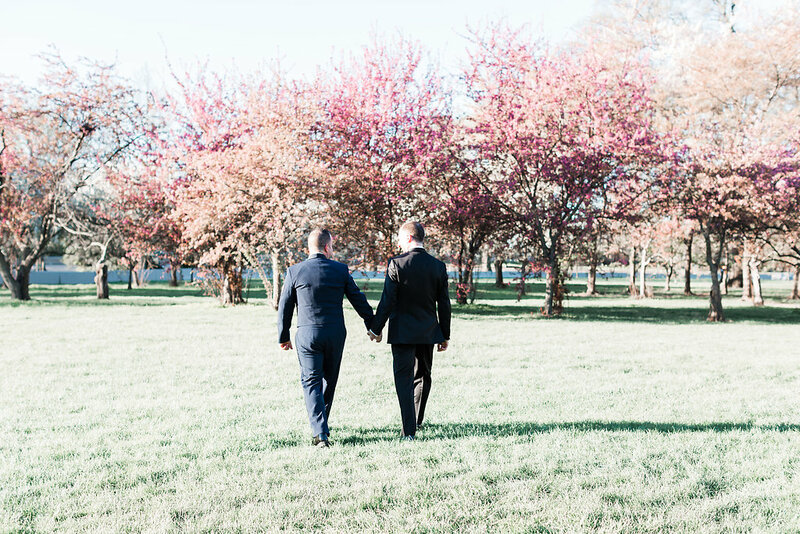 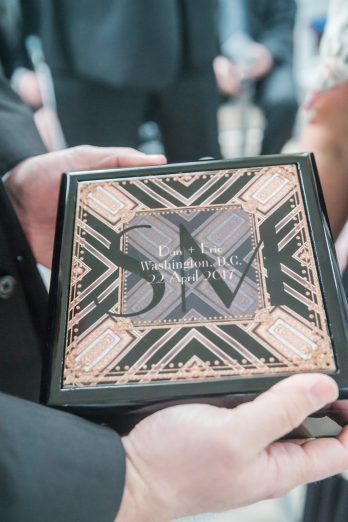 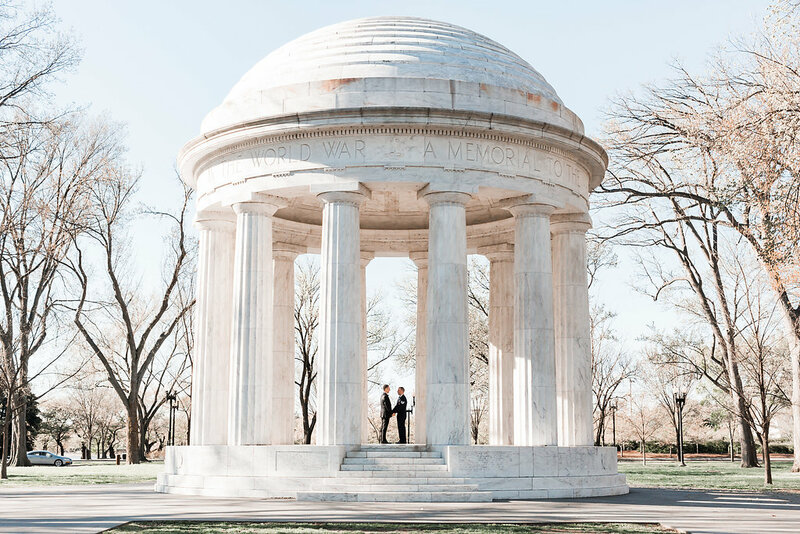 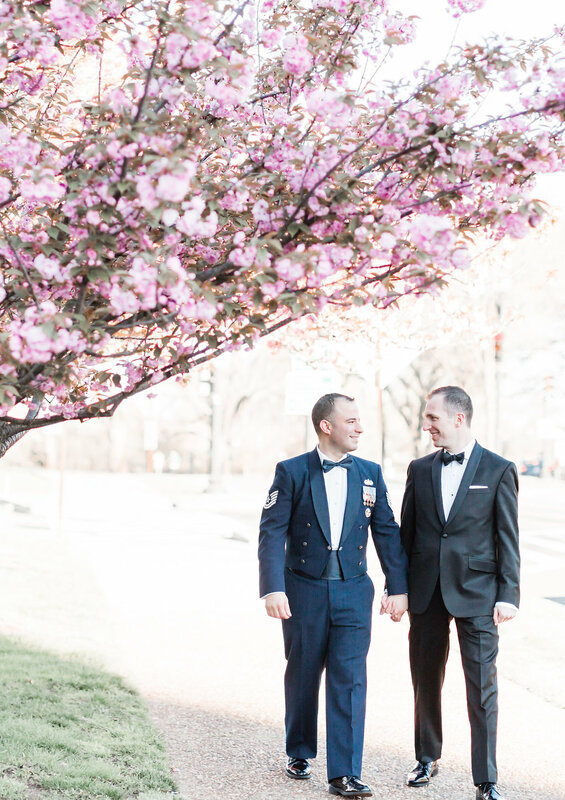 Stay tuned this week for more DC wedding inspiration to come! 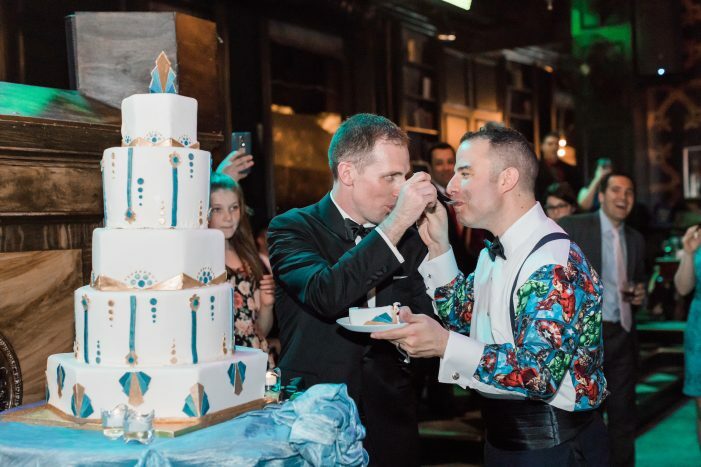 Tell us more about your wedding: “At the time of our wedding we had all ready been together for 8 years and we decided that our primary focus was creating a fun filled celebratory experience for our friends and family. Since we met in DC and have been here for over 15 years it just made sense to have our wedding here. 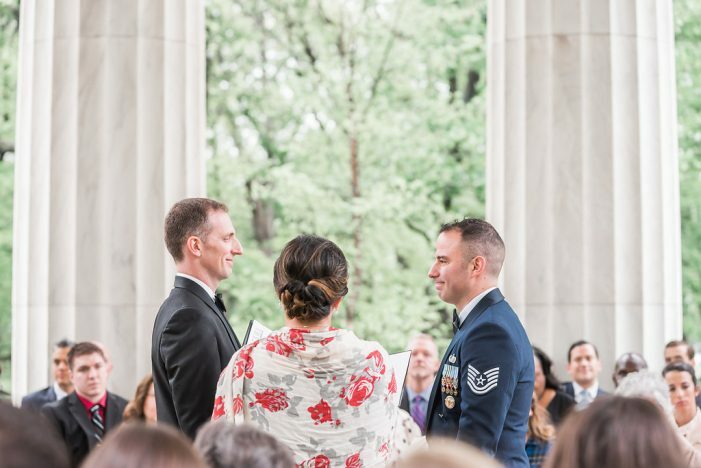 We created a Facebook Event entitled “My Big Fat DC Wedding Scavenger Hunt” with a list of some of our favorite experiences in DC and asked our guests to accomplish different tasks and post photos to the event page so that we could create a photo album of our friends and family running around the city and having fun. 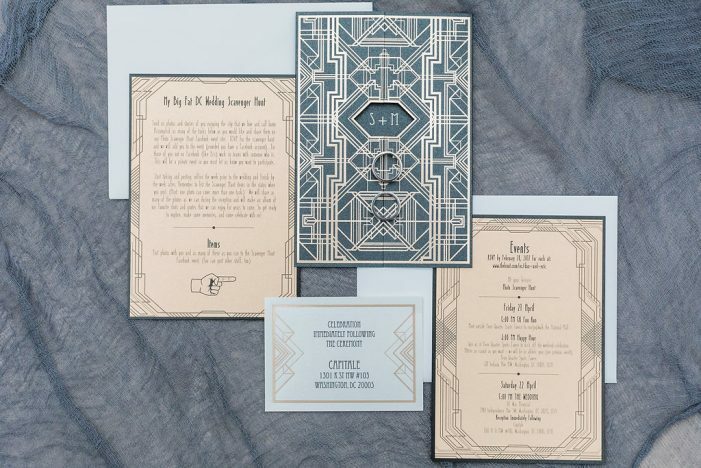 We included the scavenger hunt list in the invitations. 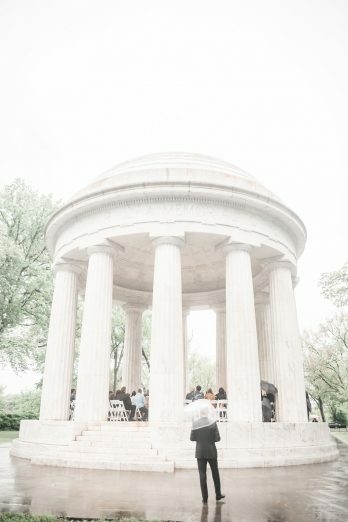 The night of our rehearsal we hosted a 5K run that took the participants past all of the monuments on The National Mall followed by Happy Hour at Penn Quarter Sports Tavern. 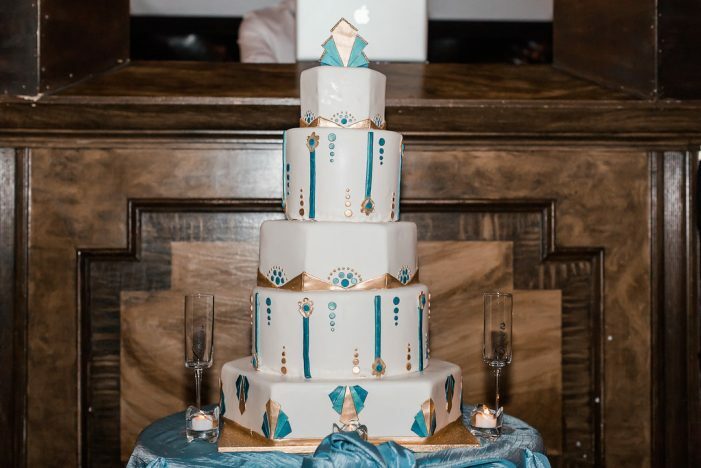 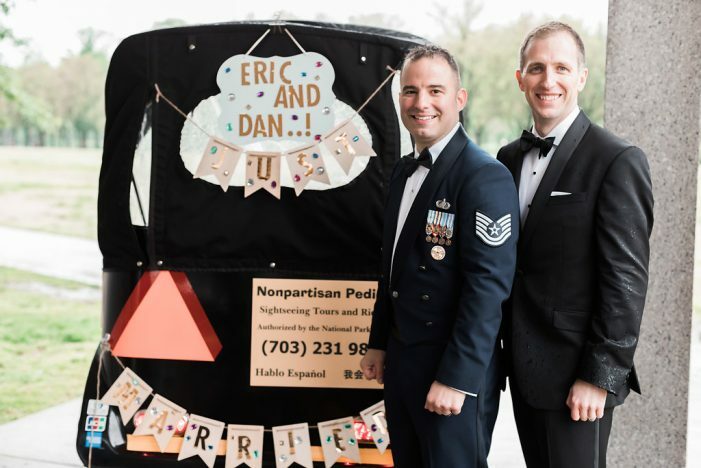 Tell us about your cake: “In sticking with a DC theme wedding we chose Dog Tag Bakery. 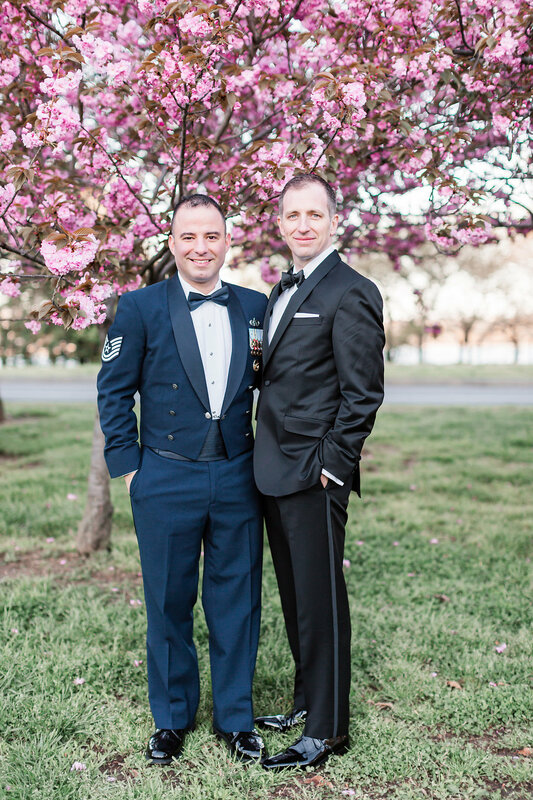 Not only is Dog Tag one of our favorite places in Georgetown but they have a very special mission. 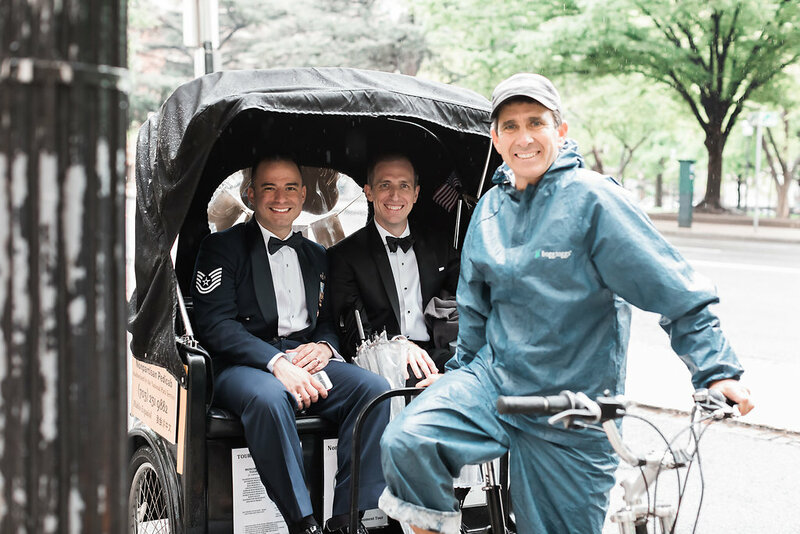 Dog Tag Inc. provides a “trans-formative opportunity for veterans with disabilities by offering an education at Georgetown University and real life work experience. 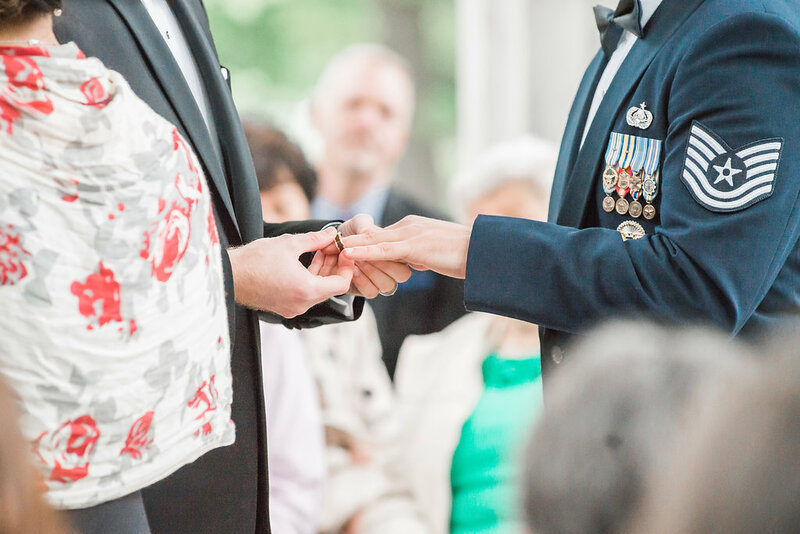 Giving back is very important to us both so when Dog Tag agreed to create our wedding cake it was a no-brainer.